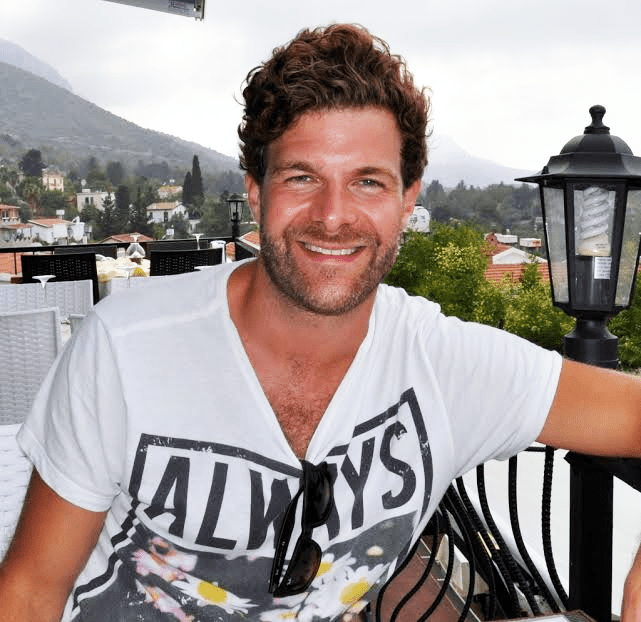 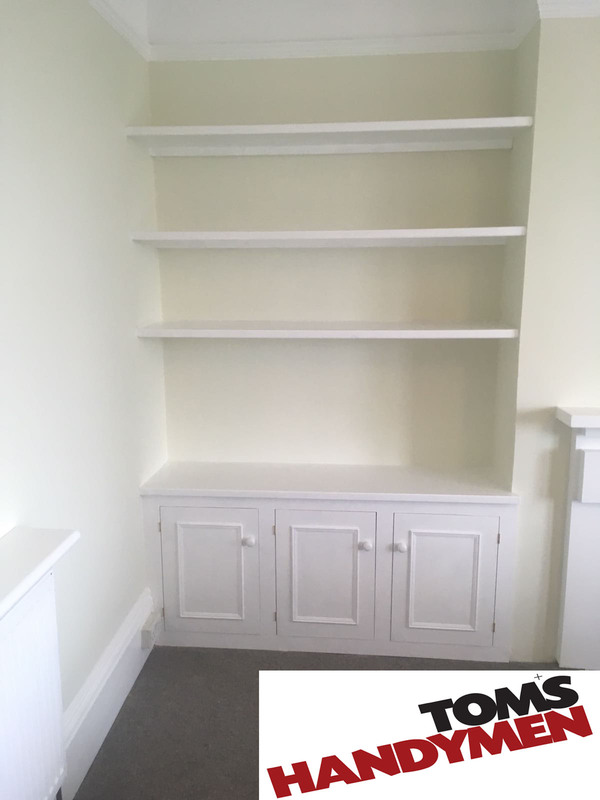 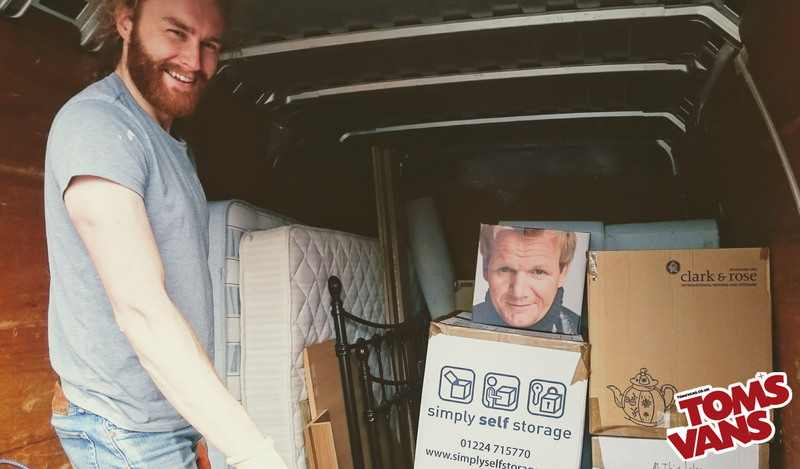 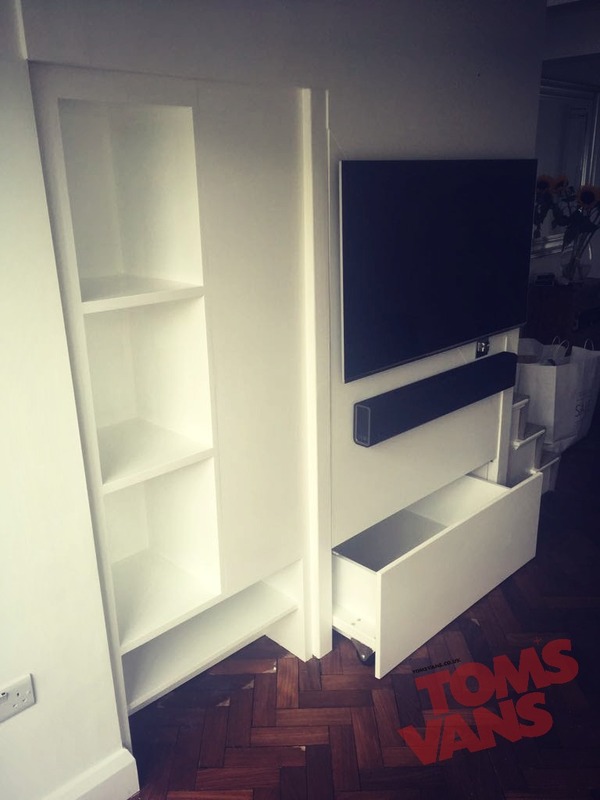 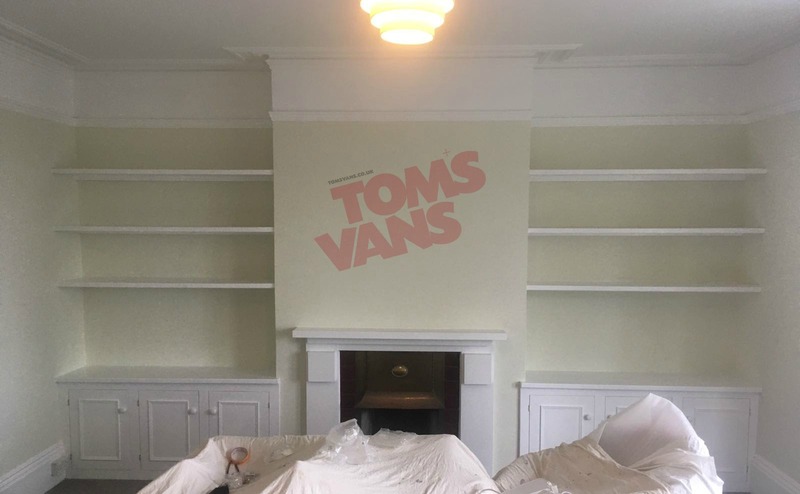 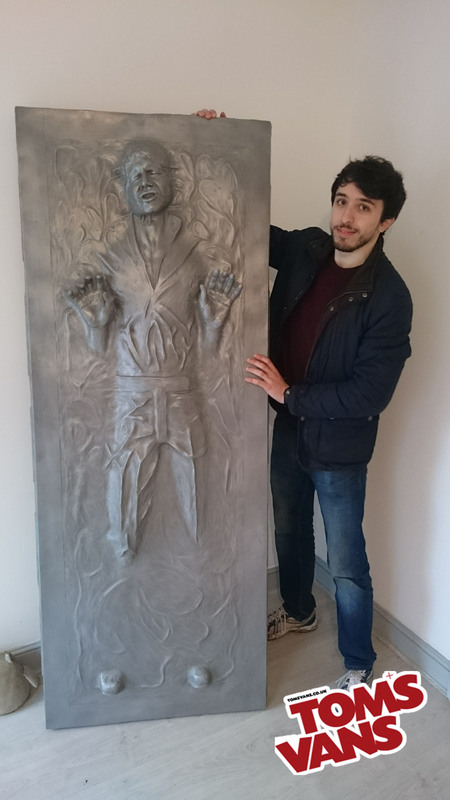 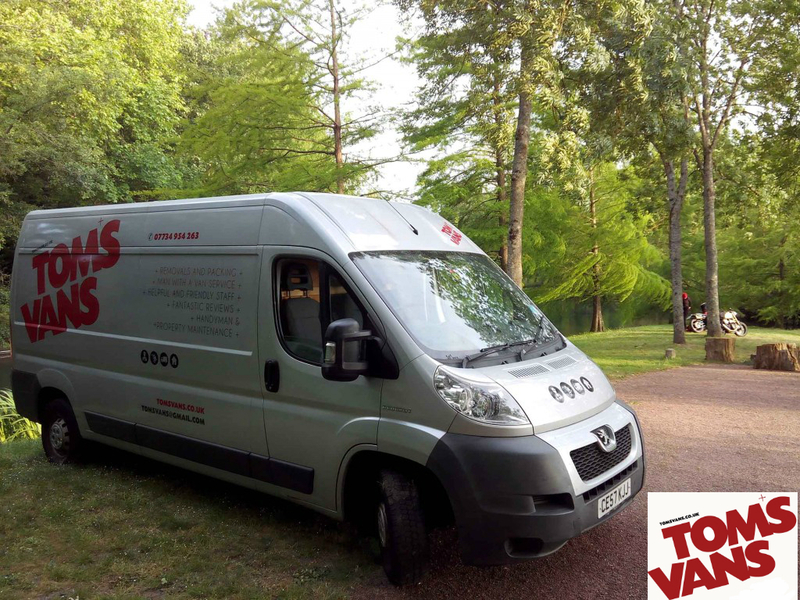 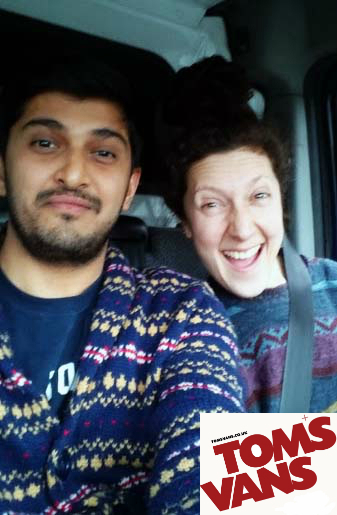 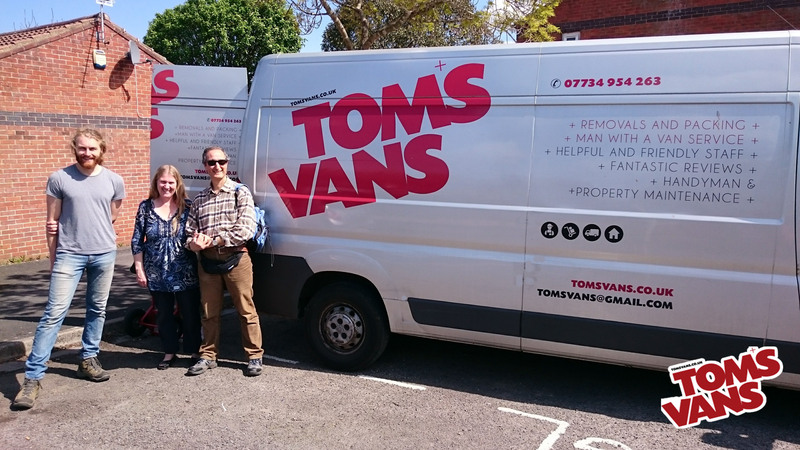 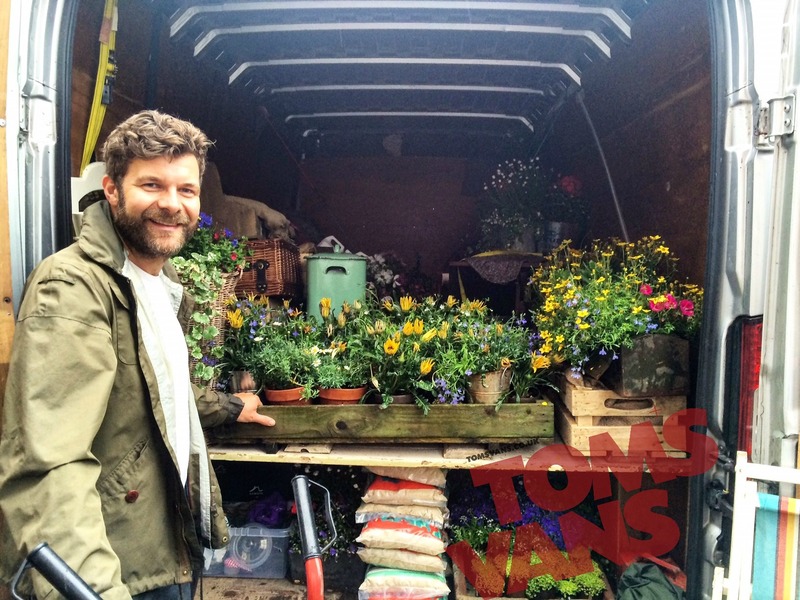 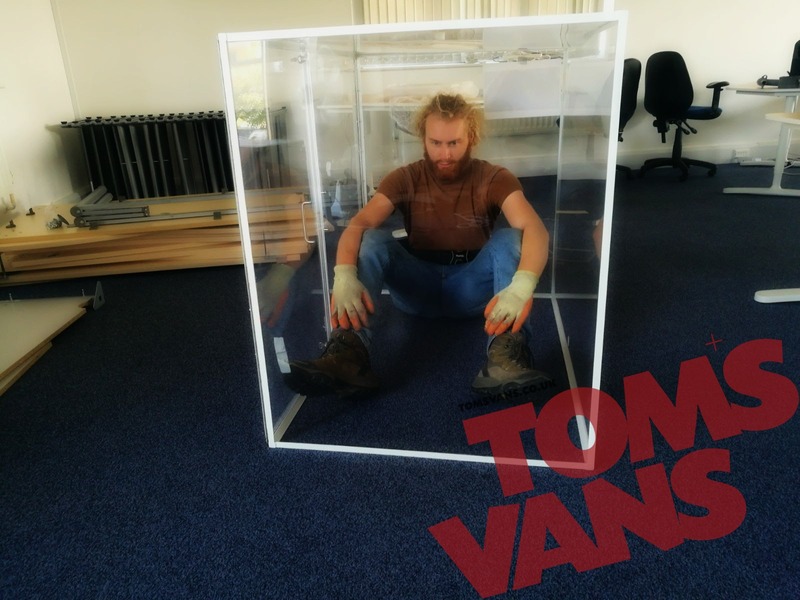 Since starting Tom’s Vans – Your Local Man with a Van, back in 2010 we have served literally hundreds of customers and helped with their removals, deliveries, office relocations, European house moves and specialist deliveries! 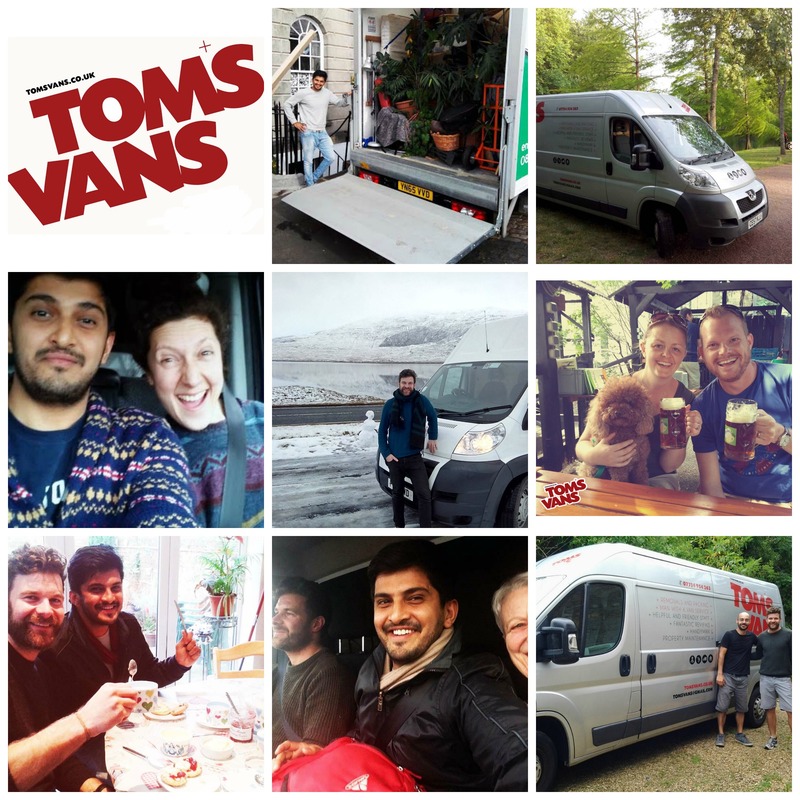 I have created this page to showcase some of my team, some happy customers and some fun memories. 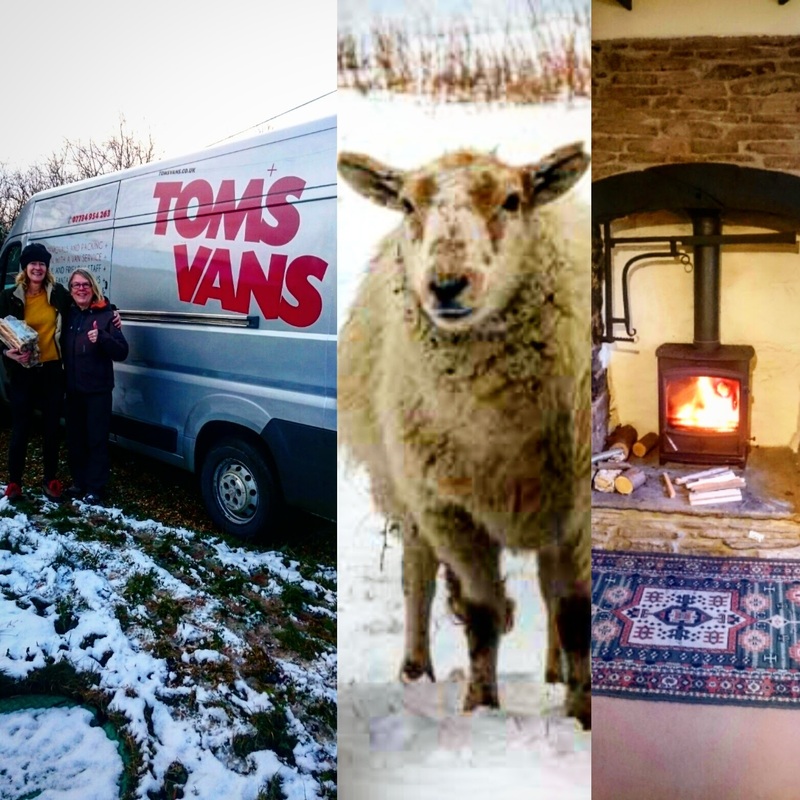 In 2015 I opened up a new branch in Bristol & Bath too. 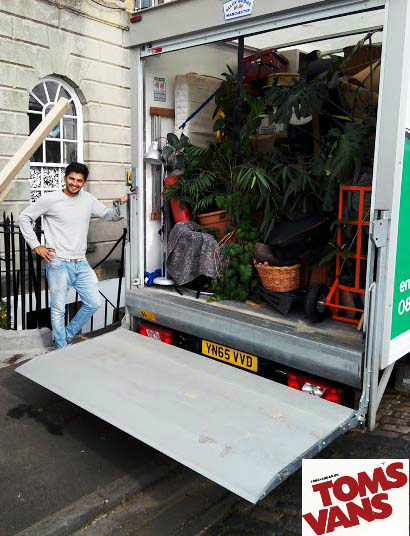 Even though we only started in , we already have on board some new customers, including a couple of local interior design customers, and a prop-hire company too – so expect to see some interesting pics of props we are delivering and also some beautiful interiors design pieces – all delivered with care by my lovely team in Bristol.